Wildland approved, closed cell foam padded goggle with a single, wraparound Nomex goggle strap with speed clip adjustment and Velcro® helmet tabs, polycarbonate, surgical grade, replaceable anti-scratch lens, full perimeter, ventilated high-impact frame. 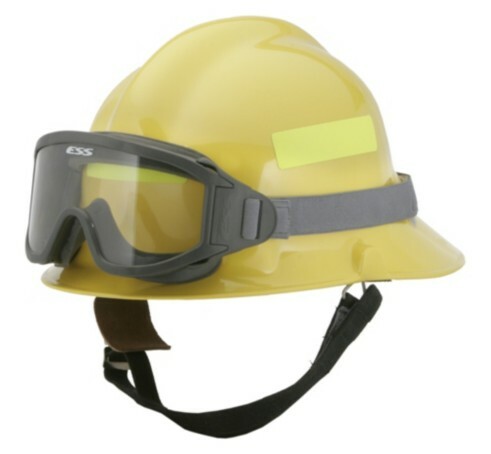 These high-performance goggles provide additional eye protection options that can address primary eye protection issues defined in NFPA 1500, OSHA Standards 29 CFR and ANSI/ISEA Z87.1 requirements. Goggles are designed to surround the eye and offer protection against wind, airborne debris and radiant heat. 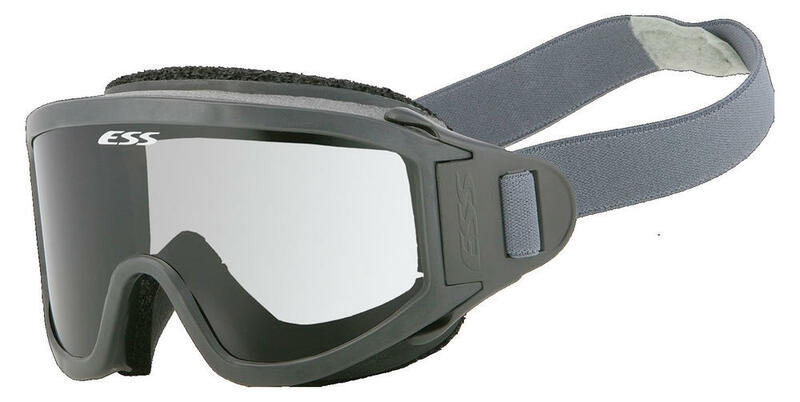 Full perimeter filtered ventilation of the goggle frame allows humid air to escape. This combined with anti-fog lens coating makes the goggle resist fogging better than any other goggle. Vent filters help keep dust particles and liquids out. 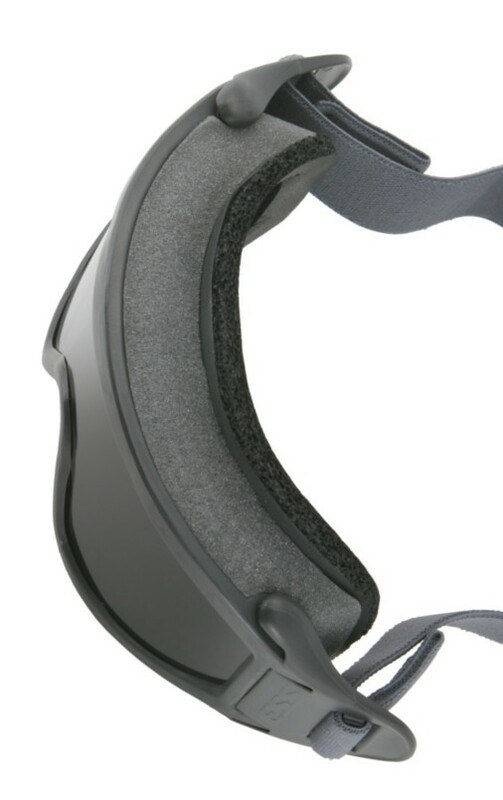 Ergonomic anatomical frame offers superior comfort and a snug, fully enclosed fit. The tough, impact-resistant frame also fits over most eyeglasses. Modularity provides for quick replacement of straps and distortion-free lenses in less than 30 seconds. 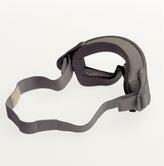 The speed clip strap adjustment system allows for rapid donning and doffing.